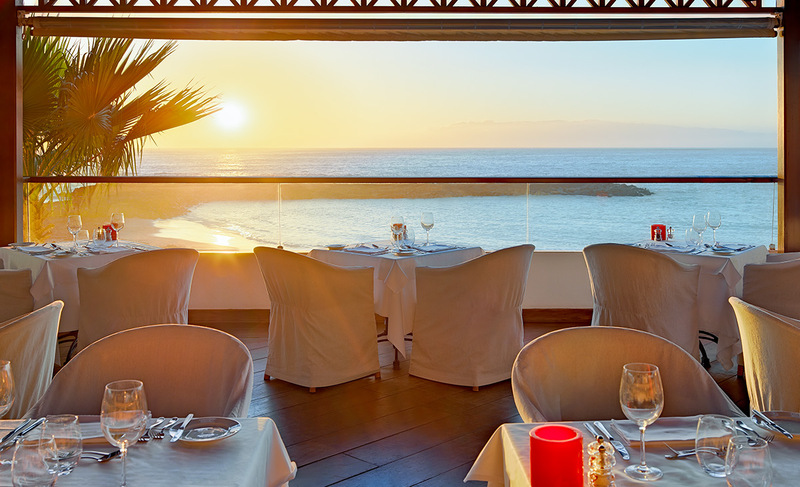 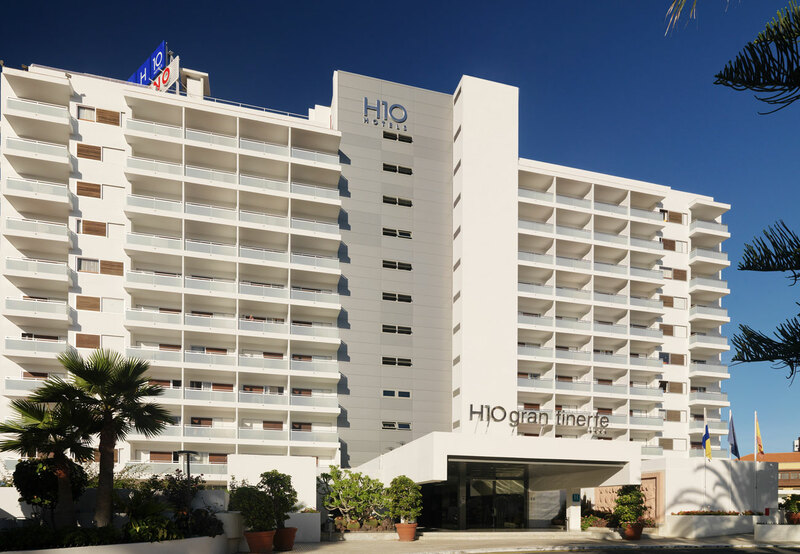 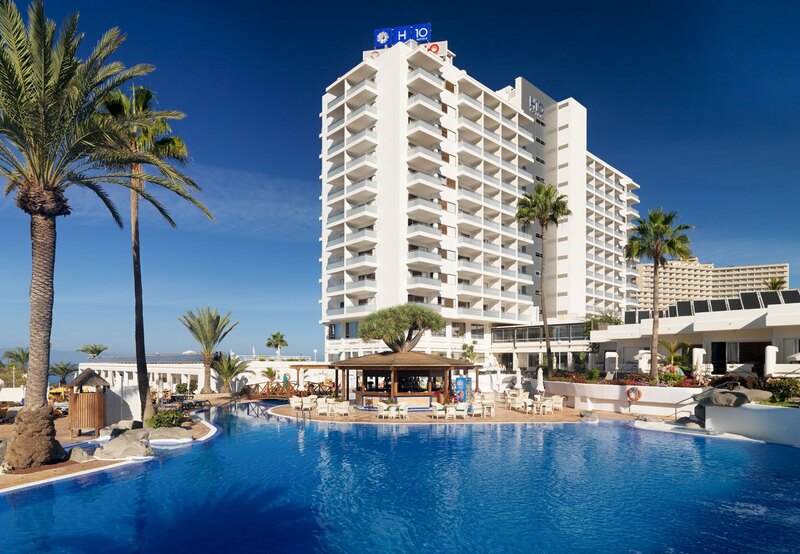 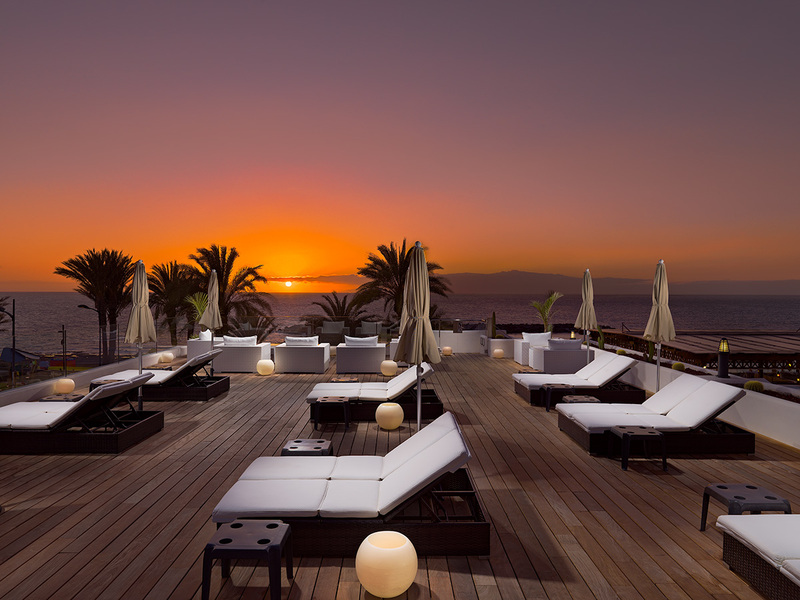 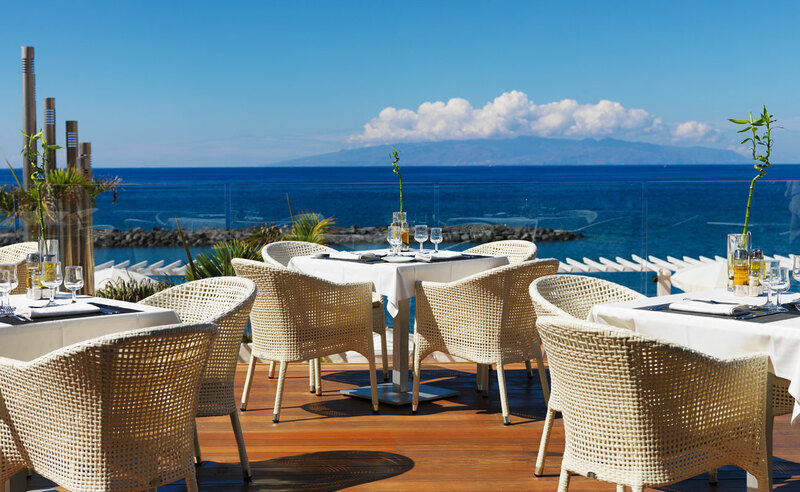 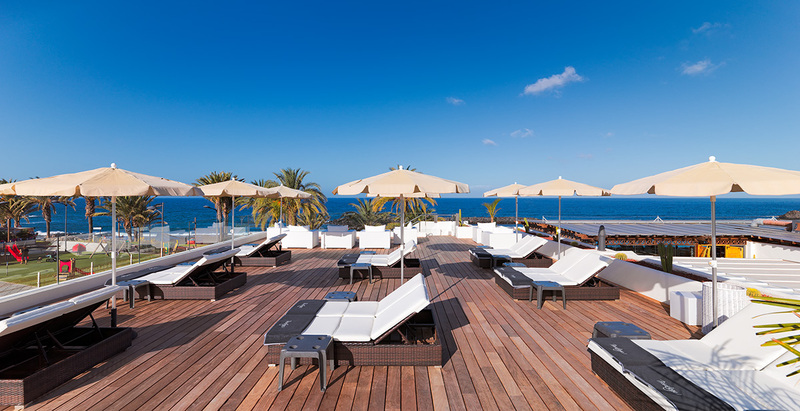 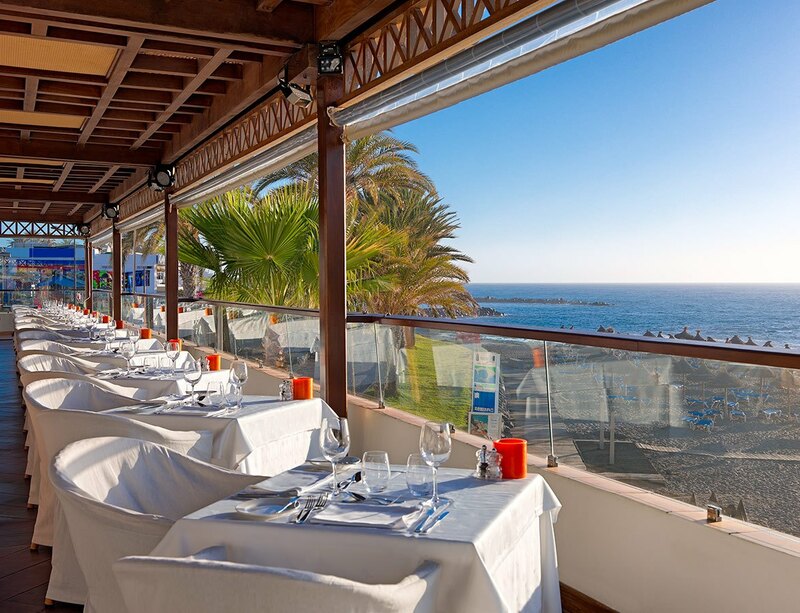 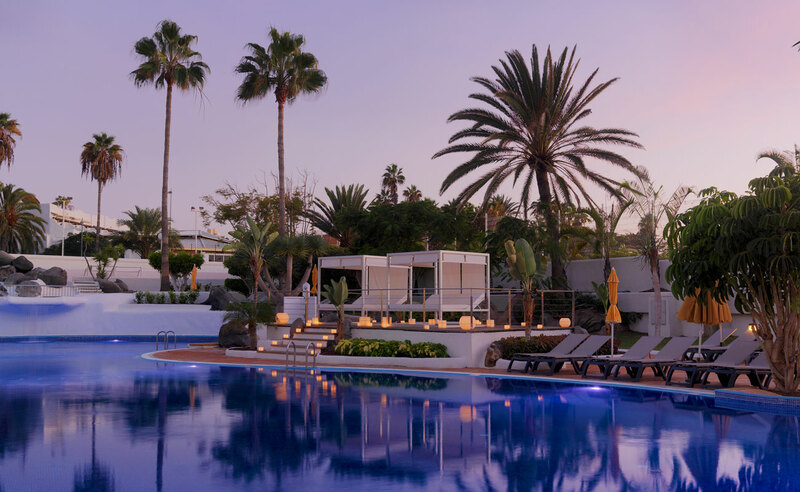 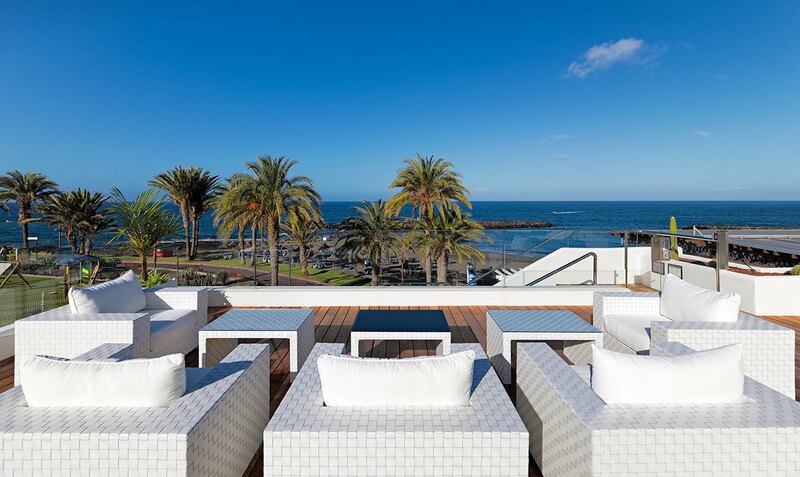 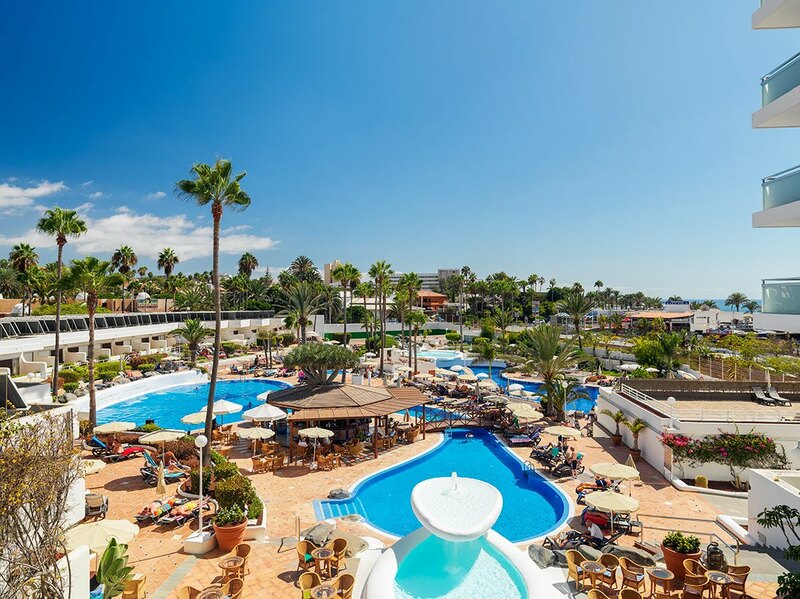 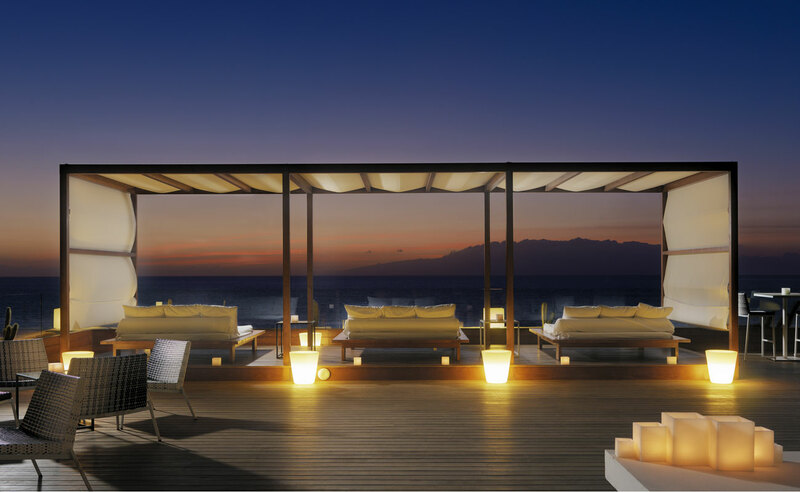 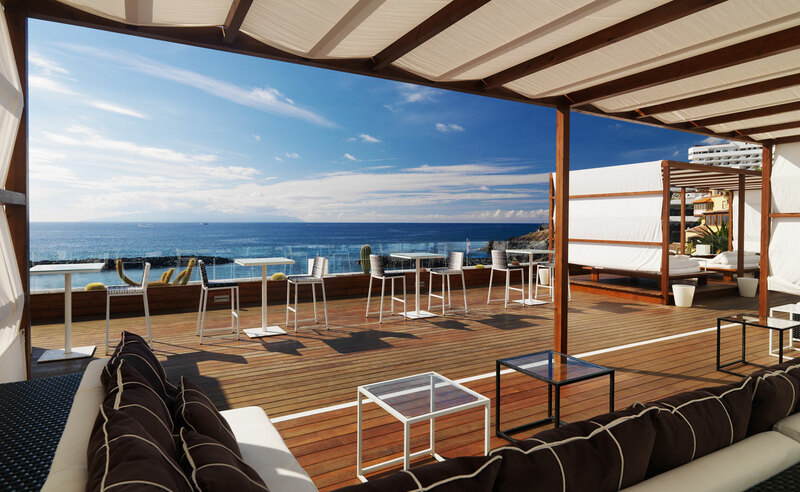 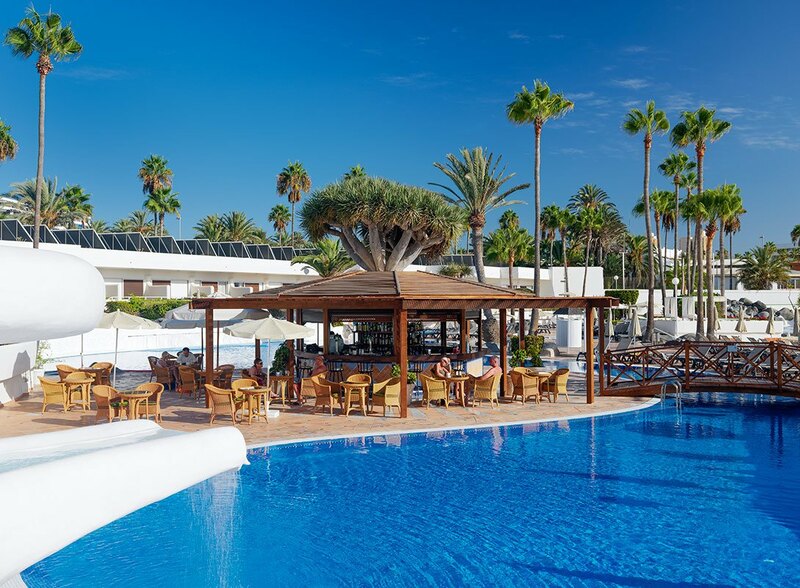 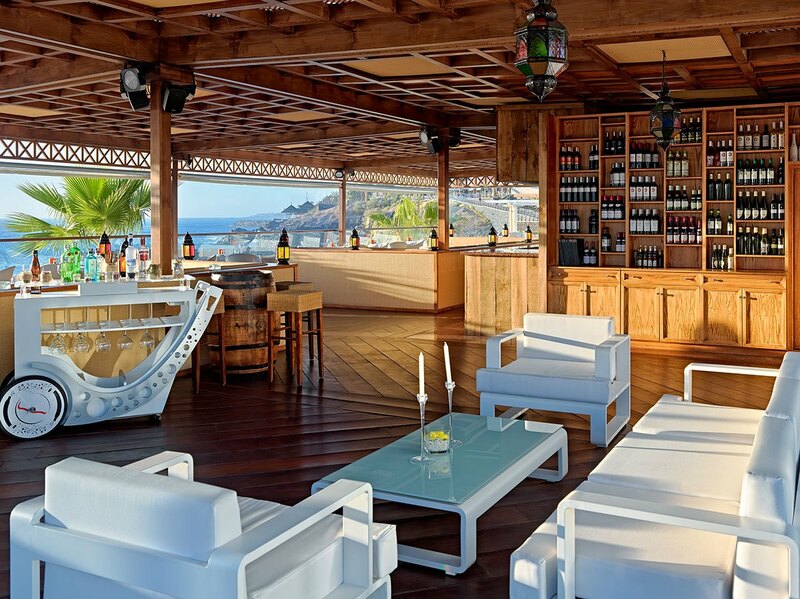 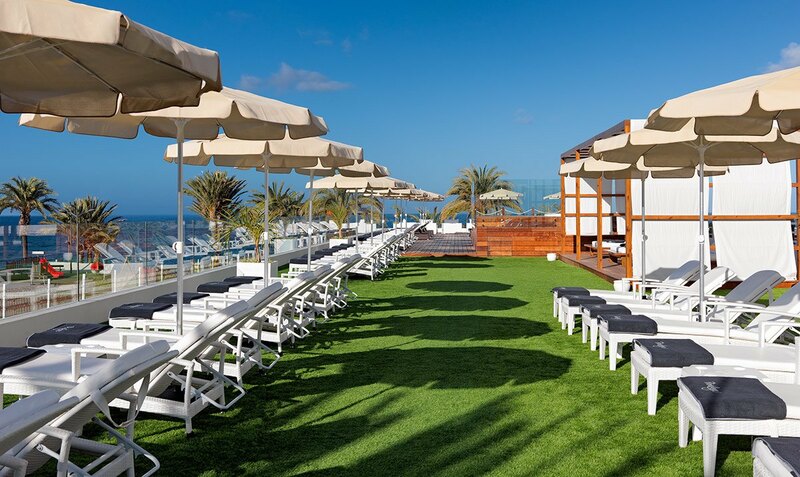 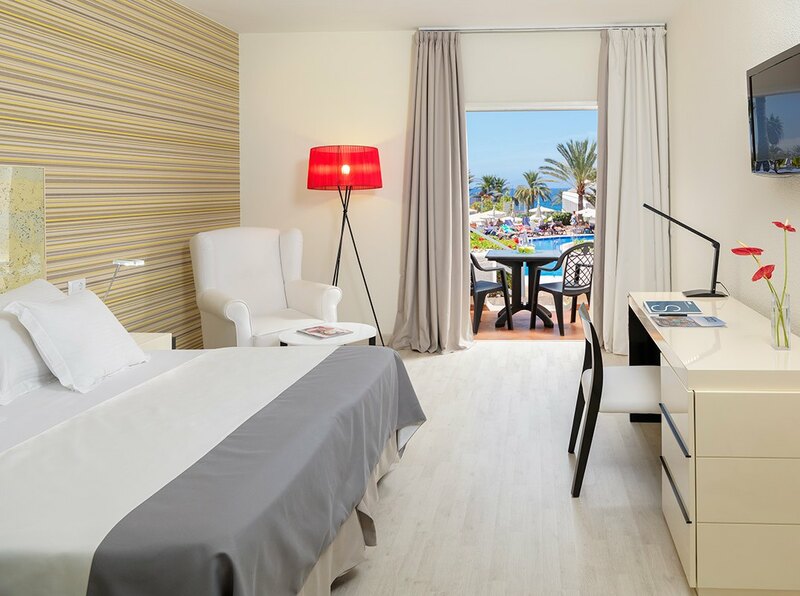 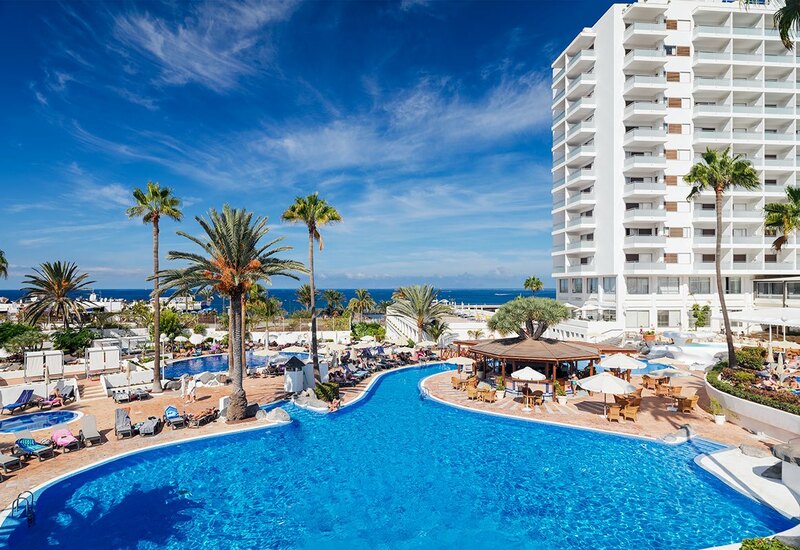 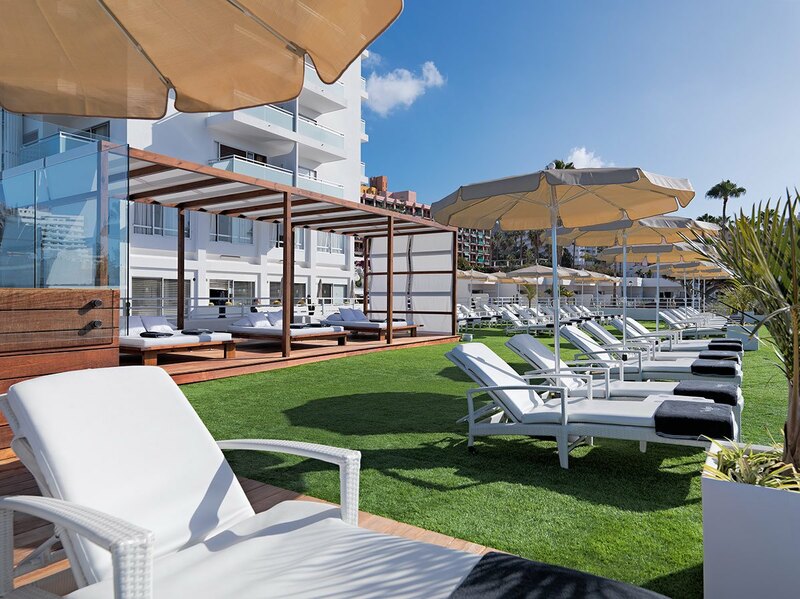 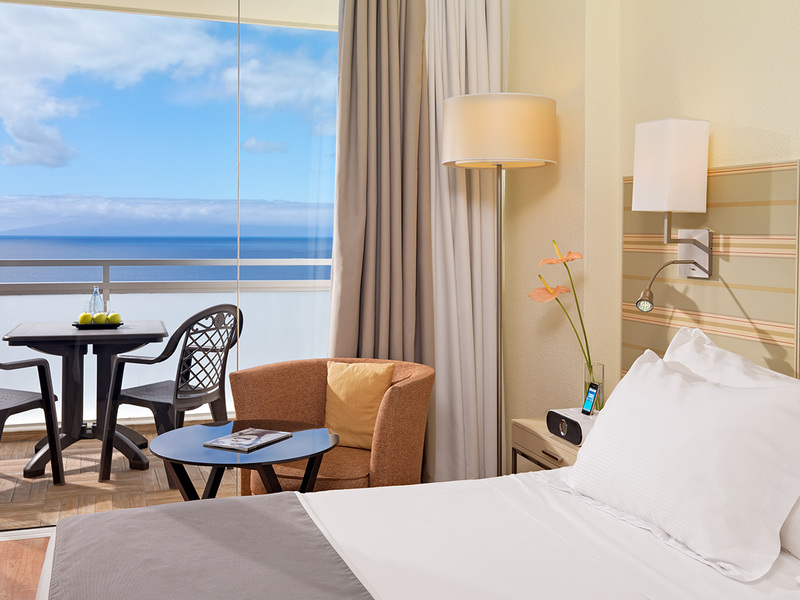 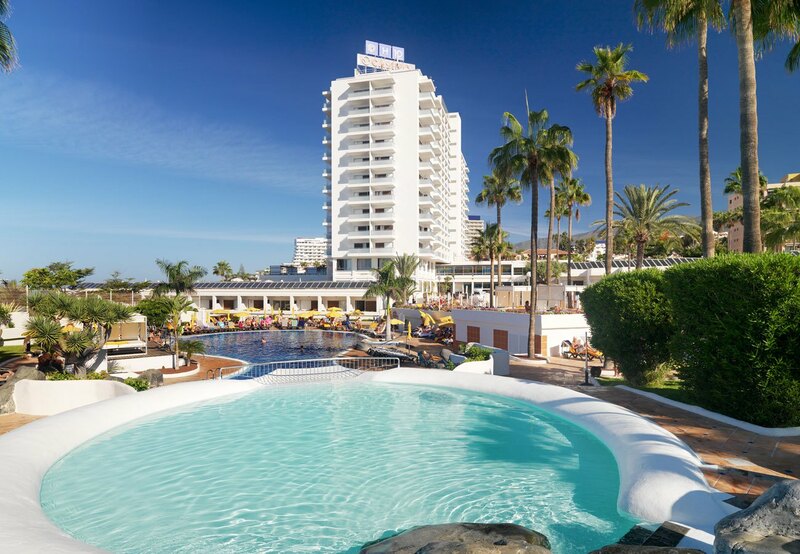 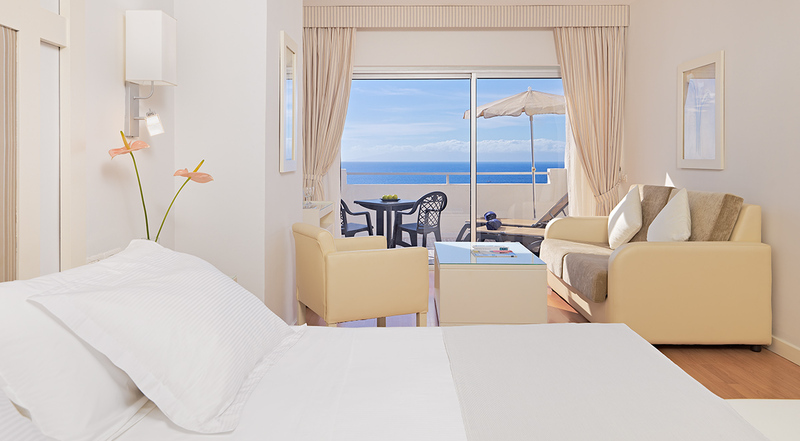 The H10 Gran Tinerfe hotel is located in the south of Tenerife on the Costa Adeje, right on the seafront. 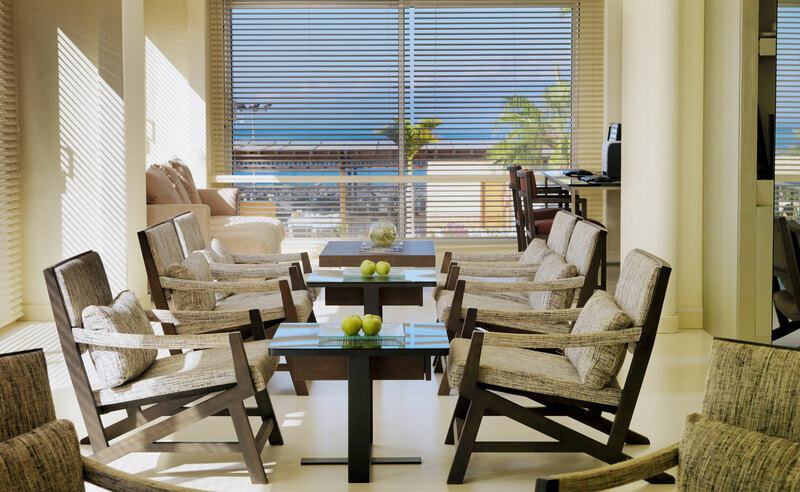 Fully renovated, it has three swimming pools and sports facilities for enjoying your holiday time. 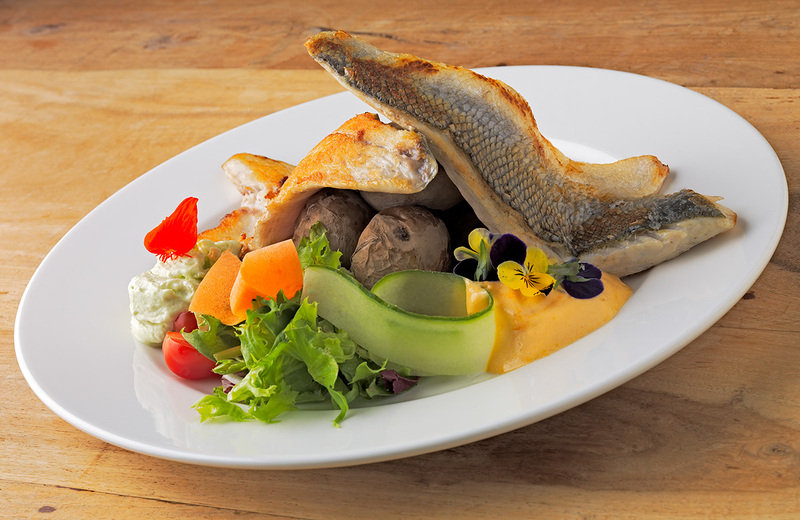 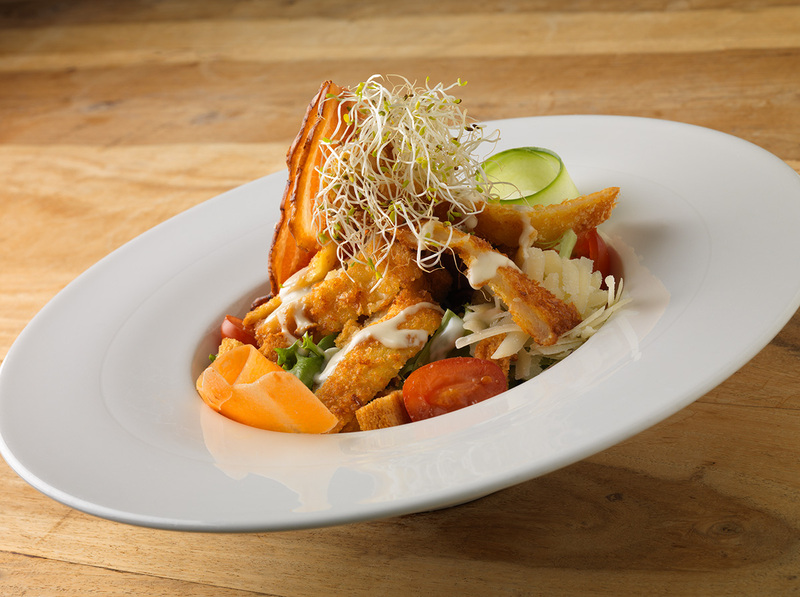 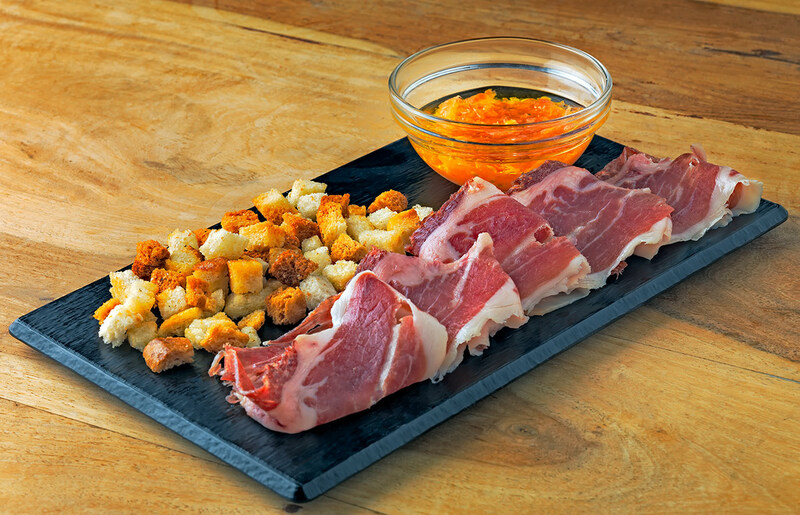 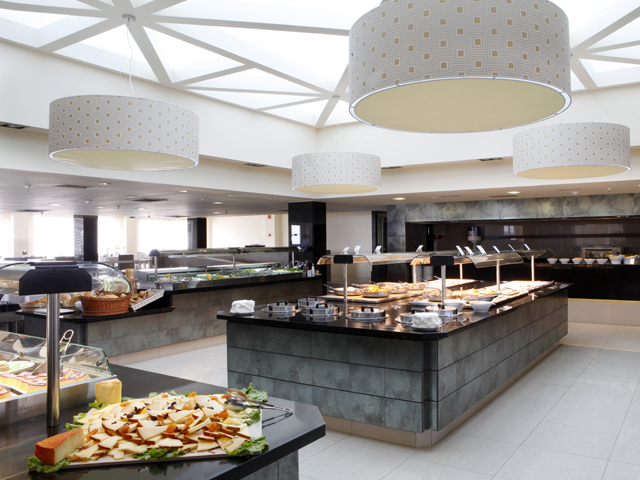 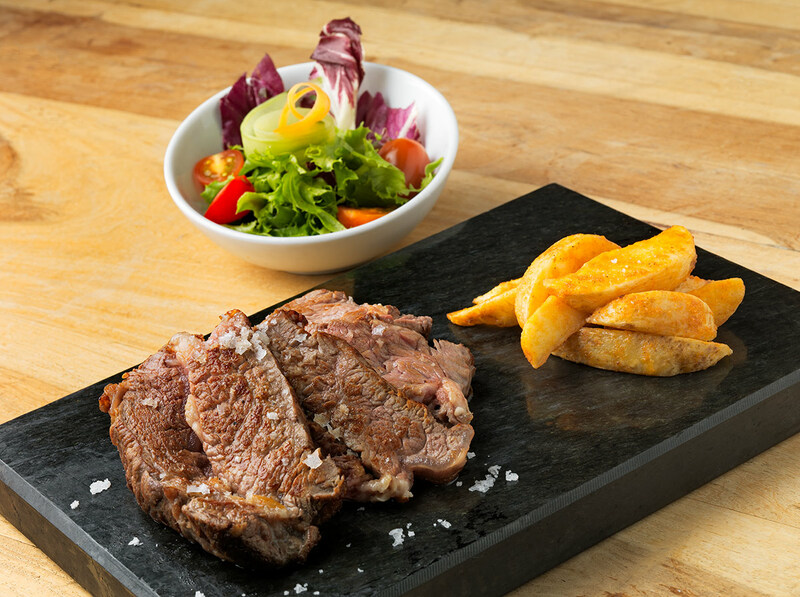 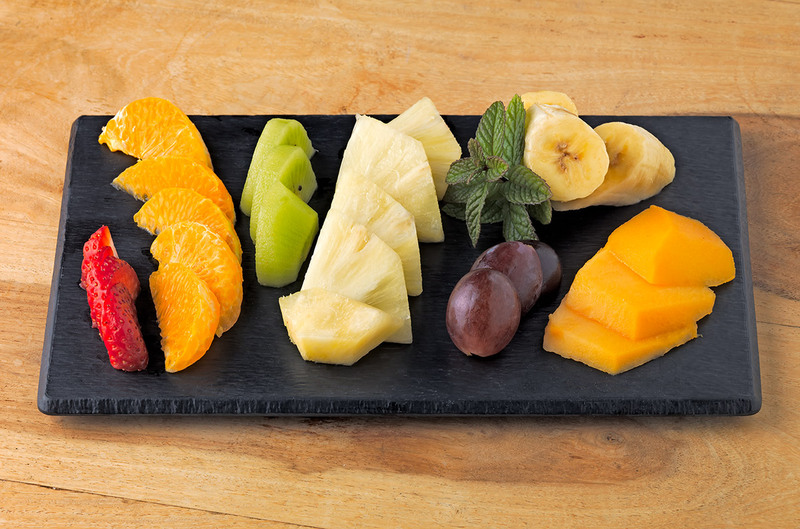 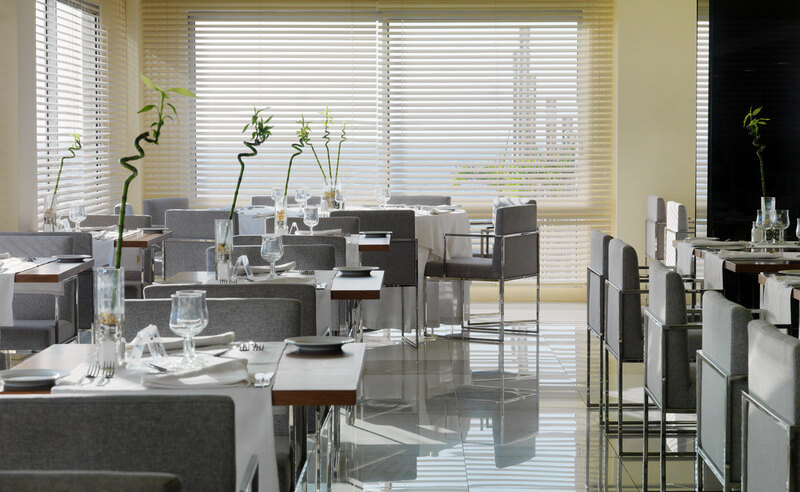 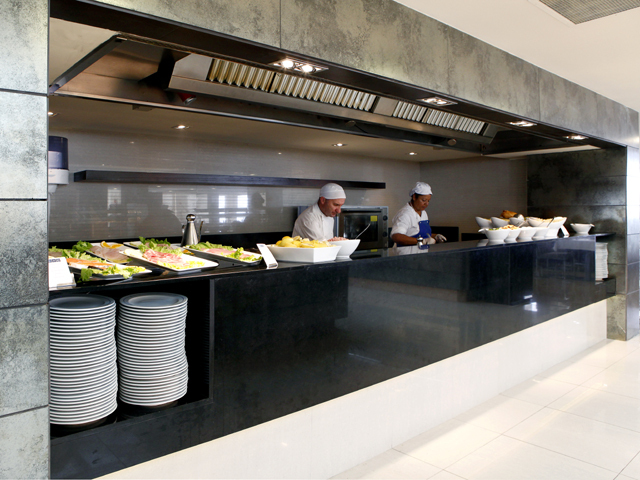 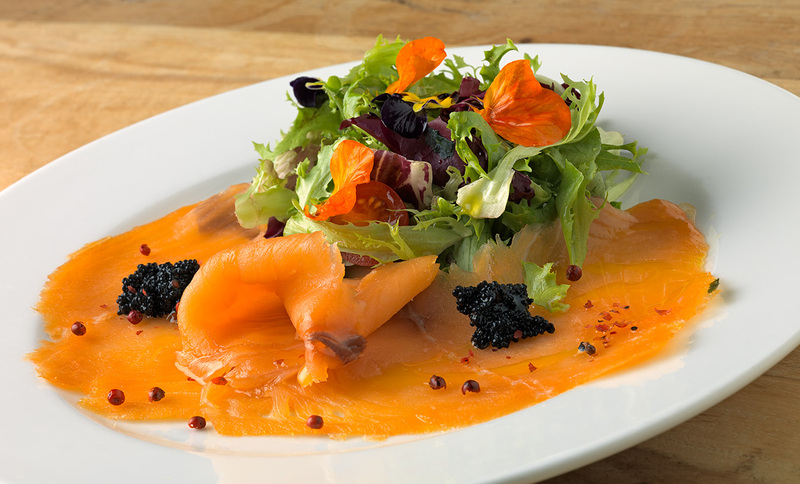 Its wide-ranging culinary offering brings you the best of local and international dishes. 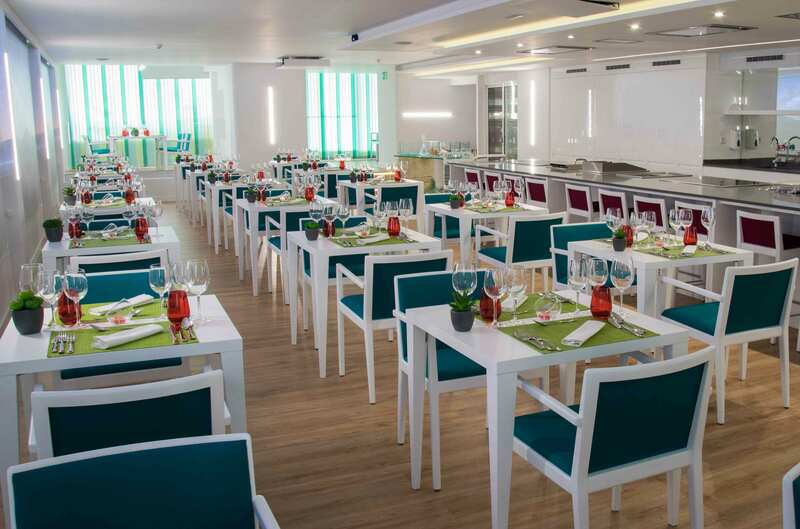 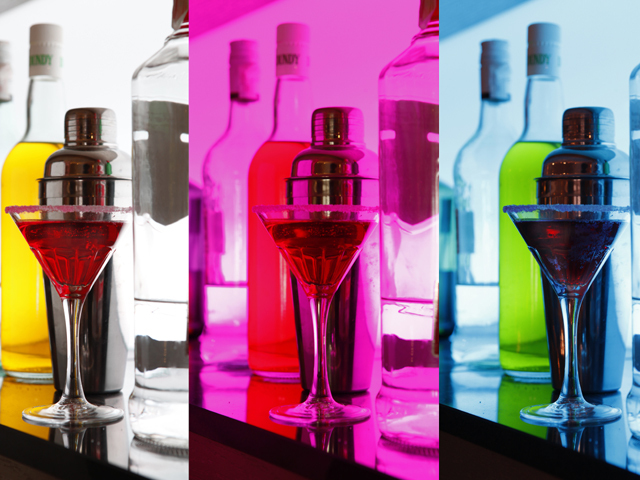 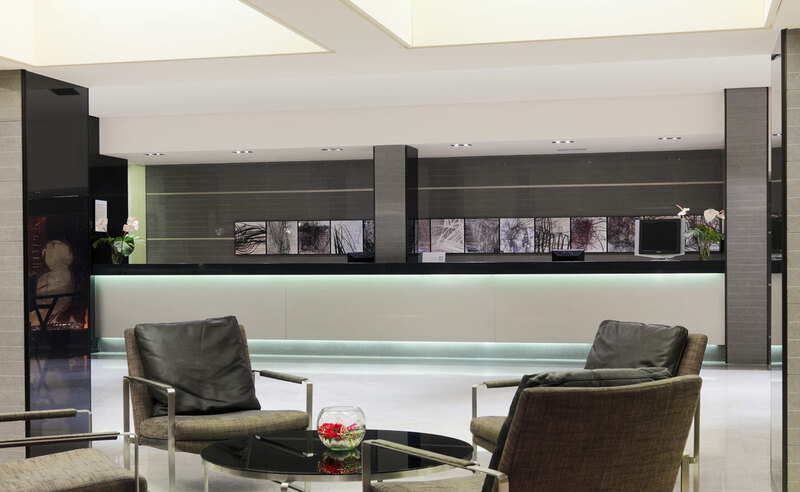 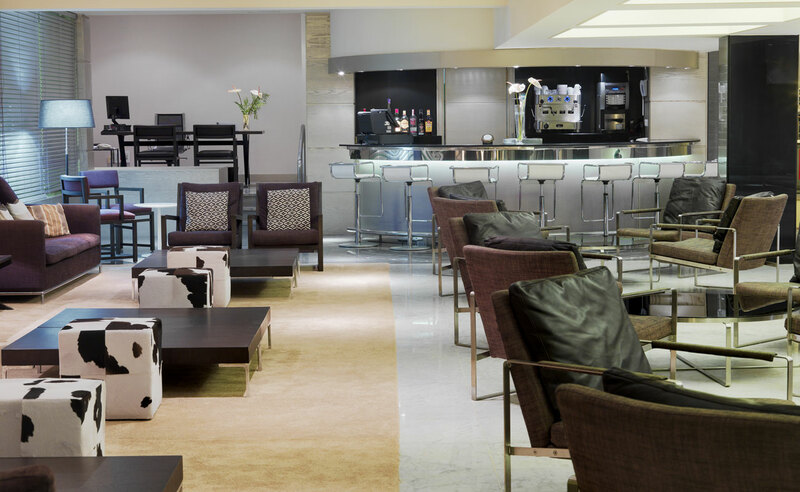 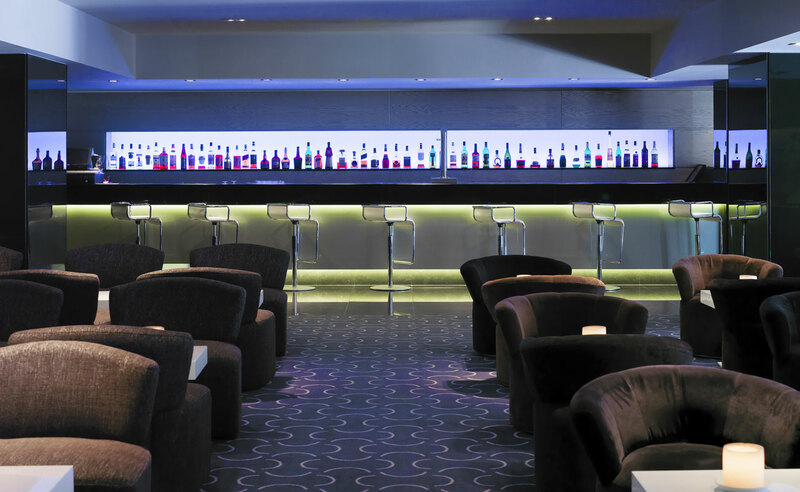 Hotel guests receive free admission to the Playa de las Américas Casino, which is located in the same building. 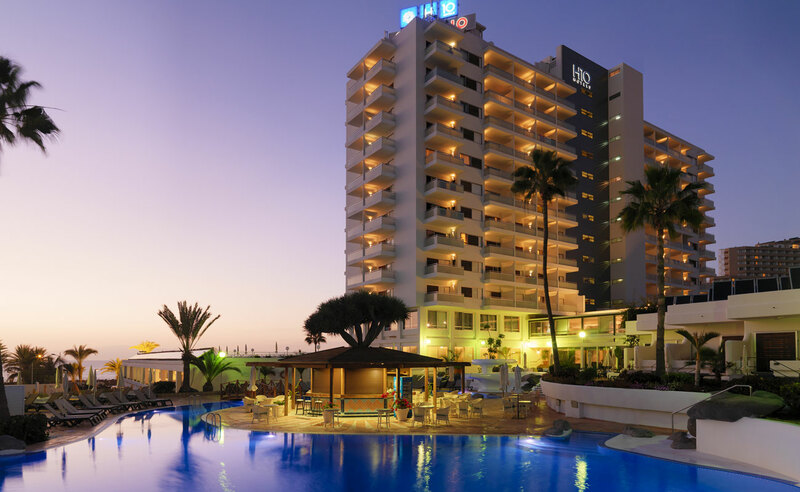 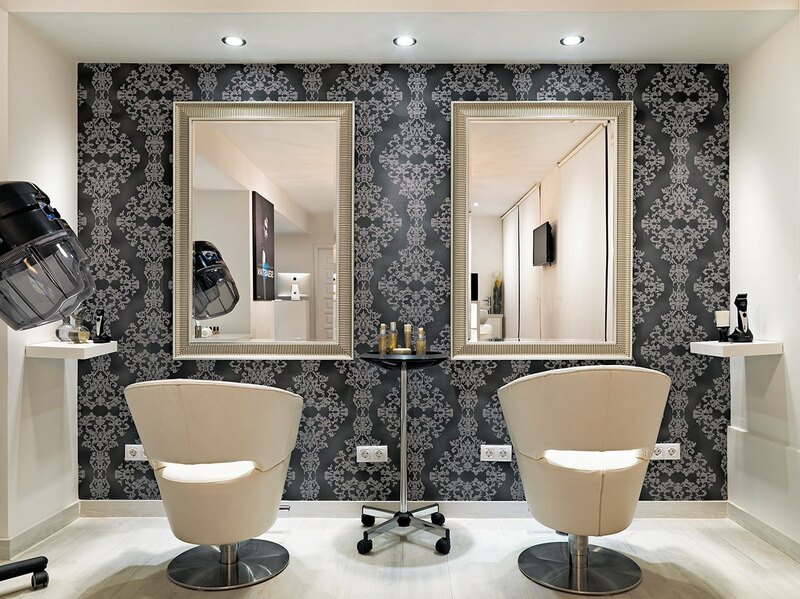 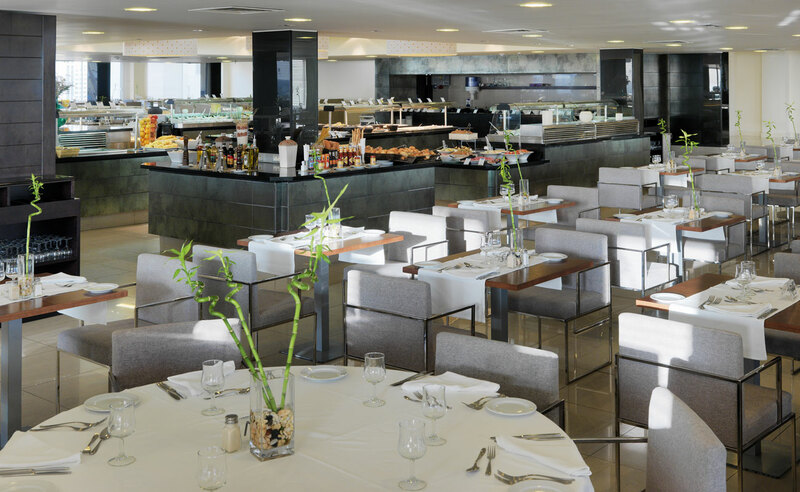 The hotel is located near Playa Las Americas and the closest golf course is Las Americas Golf. 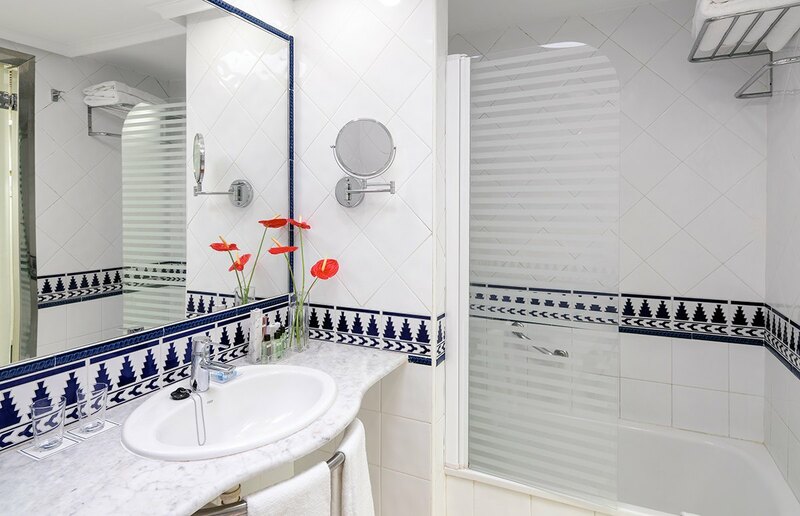 27m² Spacious double room with a 7m² balcony and views of the mountain or pool. 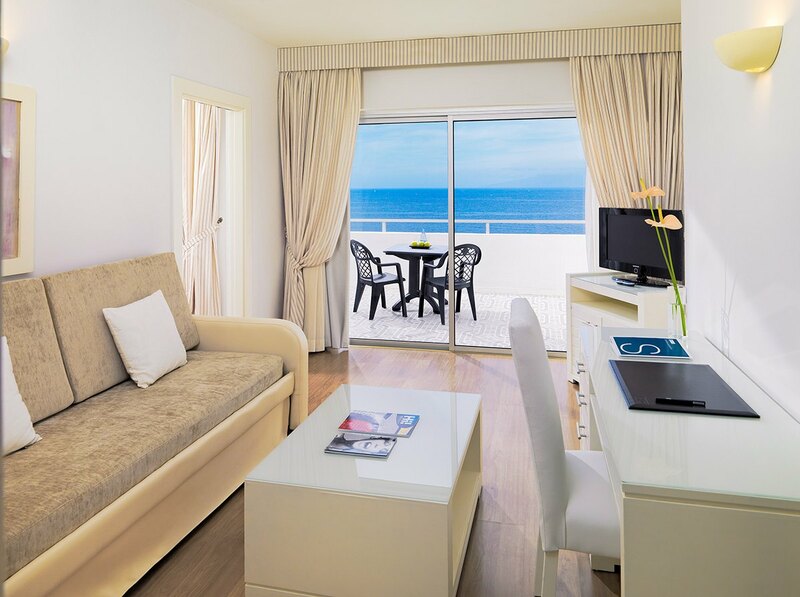 27m² Spacious double room with a 7m² balcony and sea views. 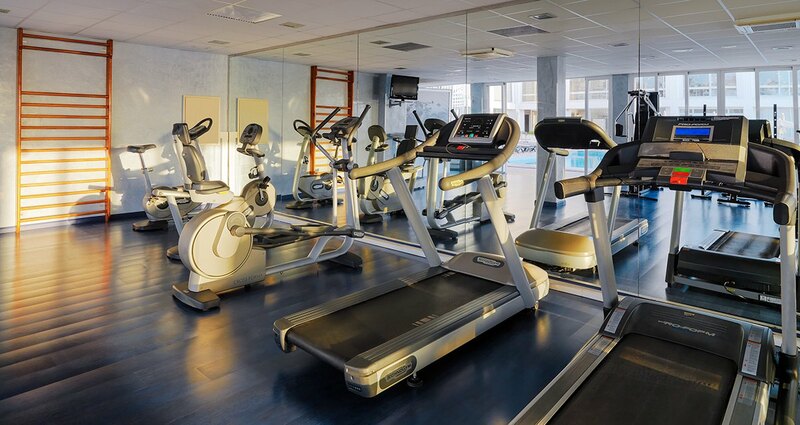 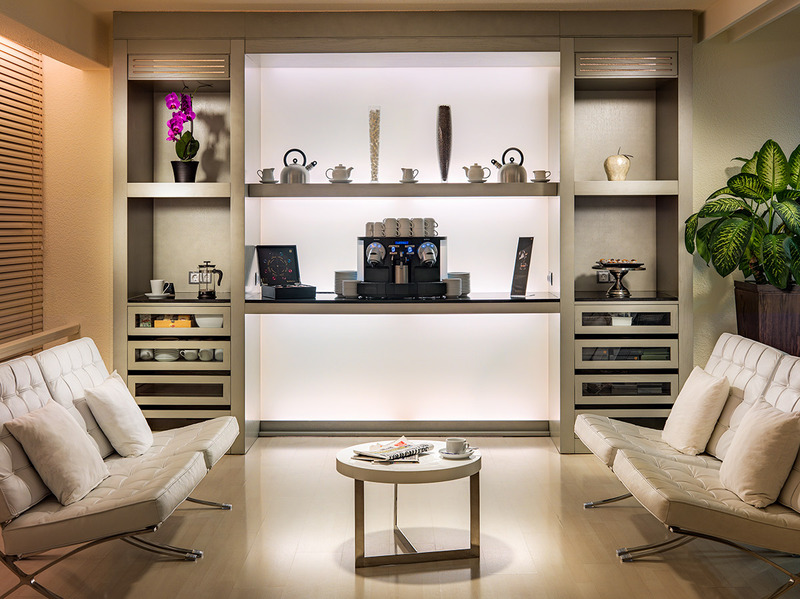 Includes special amenities. 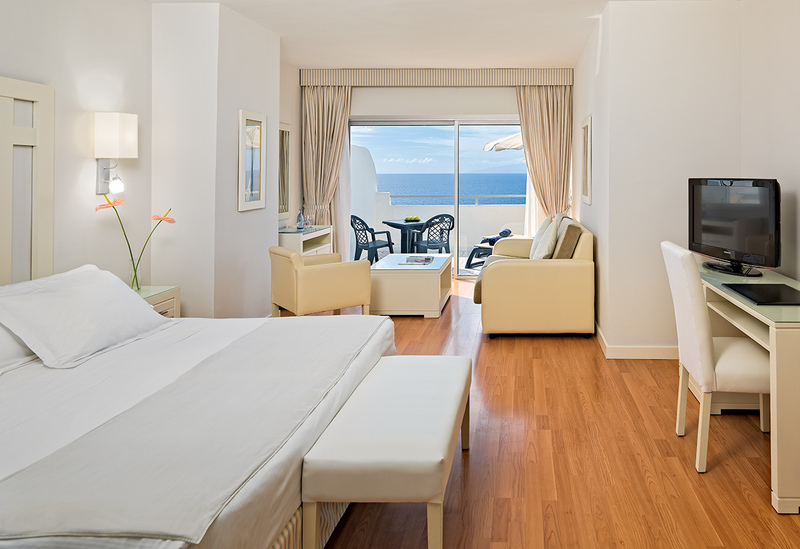 Spacious, comfortable room of 45m² consisting of a bedroom, adjoining lounge area and balcony of 7m² with sea view. 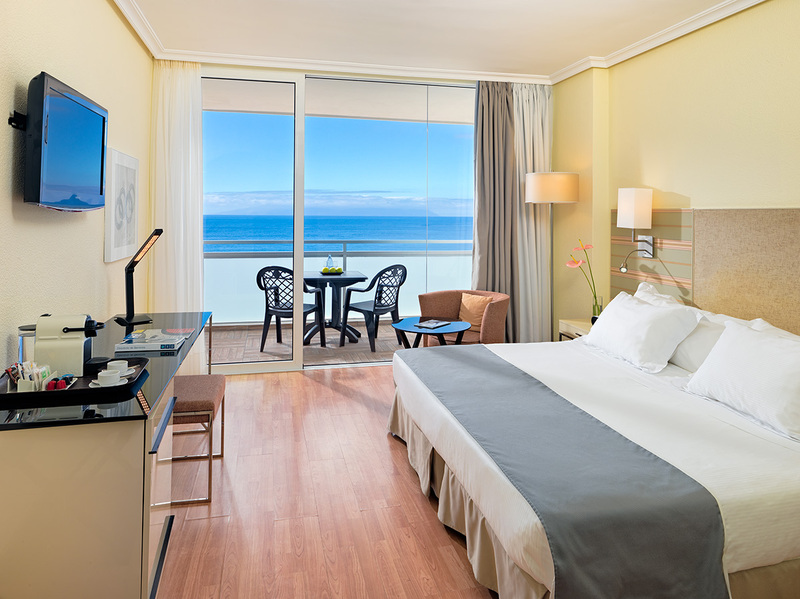 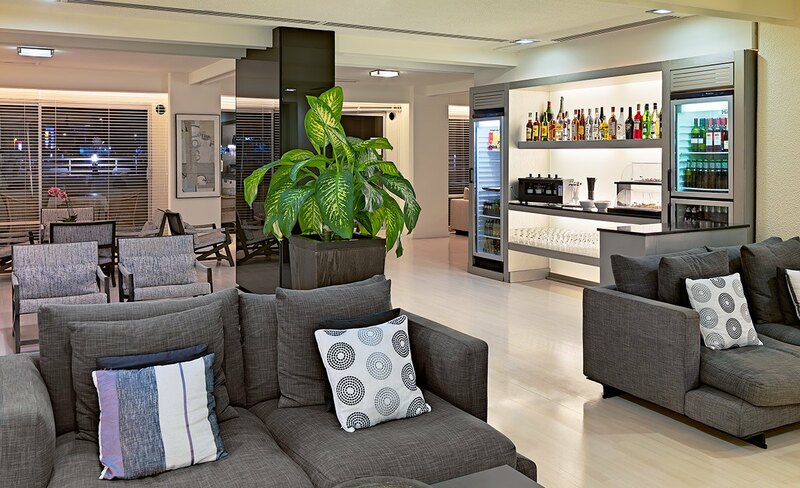 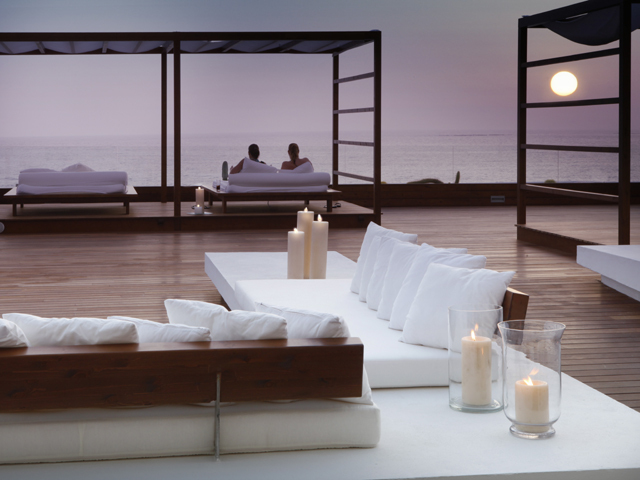 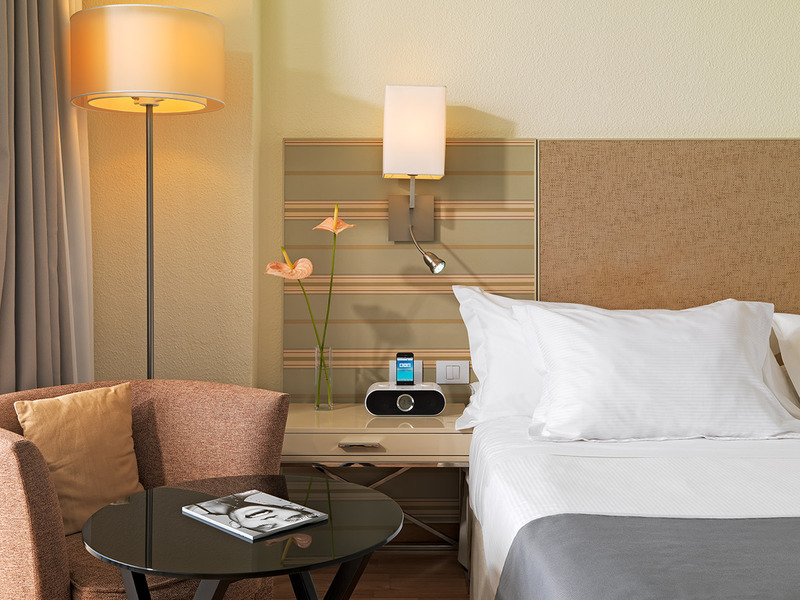 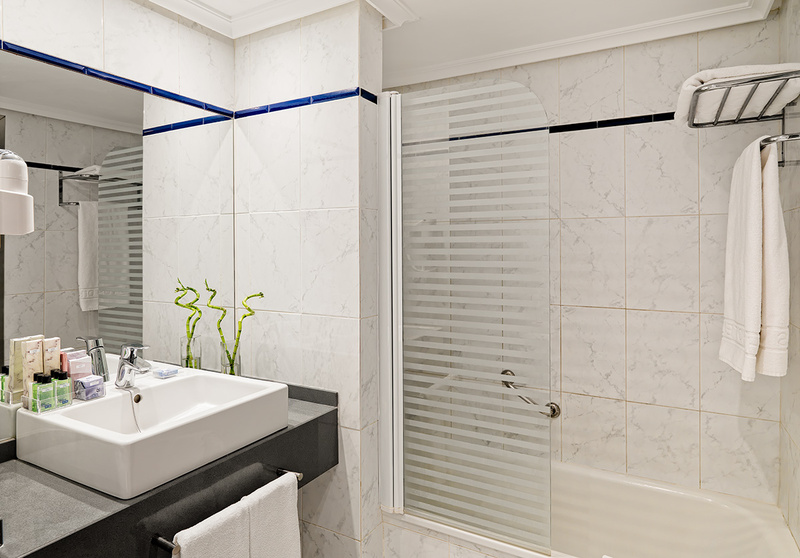 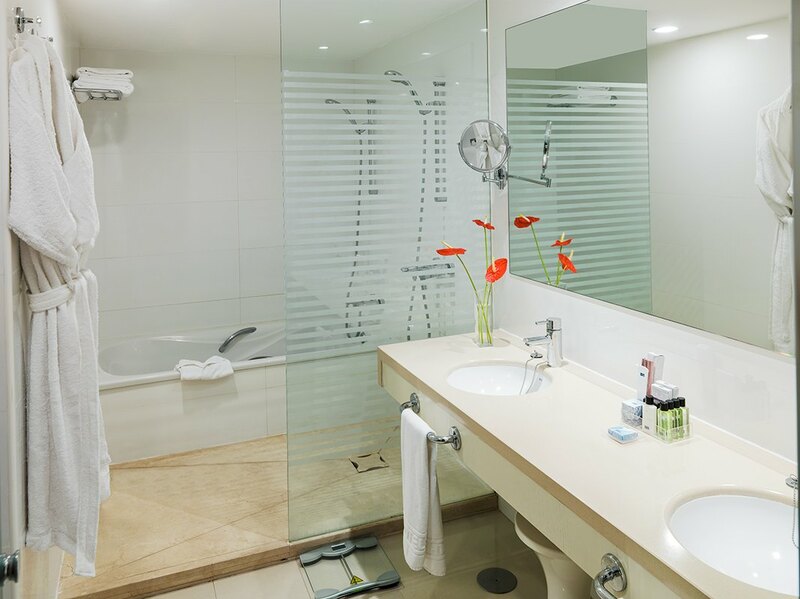 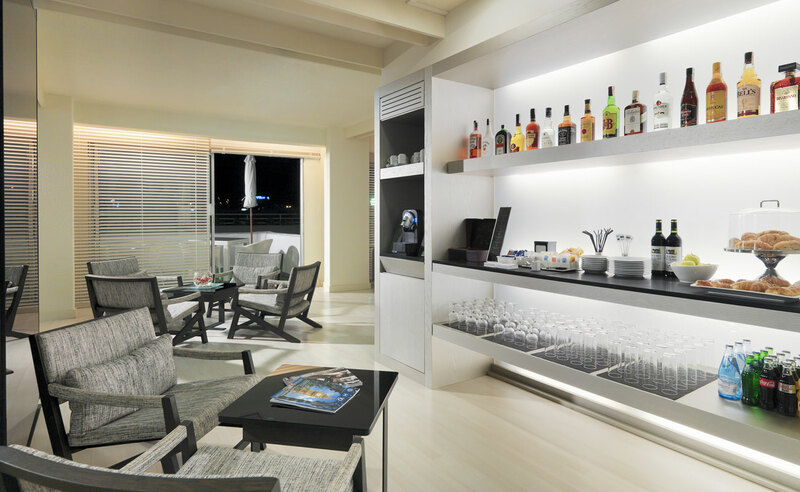 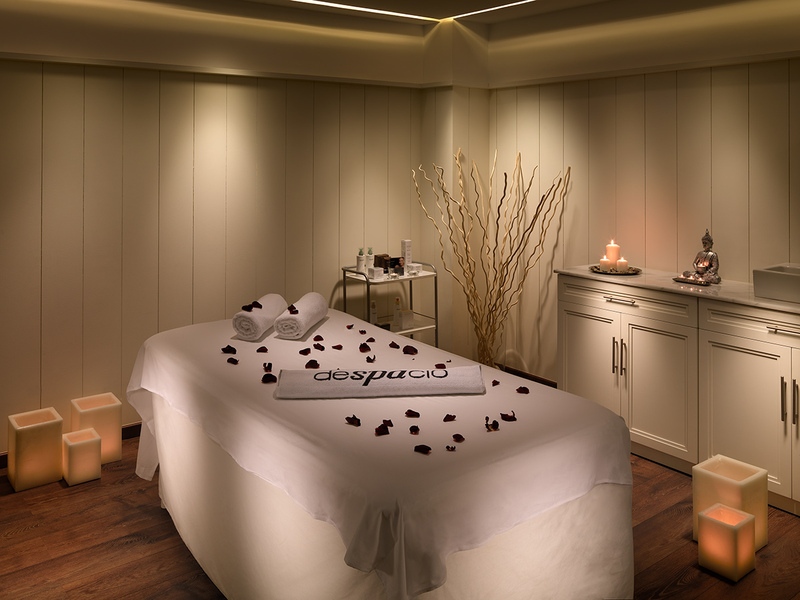 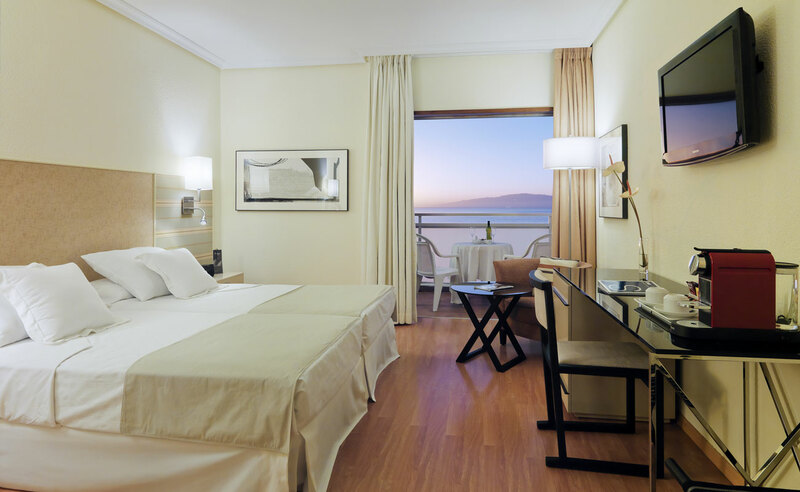 27m² Exclusive room with a 7m² balcony and views of the sea, which stands out for its Privilege amenities and services.